The upcoming game Hitman: Absolution will come with stereoscopic 3D support for PC and some extra features such as various DX11 extras. For now we know that the game should come with support for AMD HD3D technology as well as multi-monitor Eyefinity support for sure (this has already been announced), but the developer is apparently also planning to have support for Nvidia’s 3D Vision technology, though it is not clear if it will be available at launch or will be added via an update at a later time. No word on stereoscopic 3D support for consoles, but since the game will have support for HD3D it means that it should have a native stereo 3D rendering built into the game itself (at least on PC), so just adding the proper output for 3D Vision should not be that hard. It cat be completely different story if there are some marketing agreements, as due to such the game developer’s priorities can be completely different than to make all stereoscopic 3D gamers happy. Hitman: Absolution should be released on November 20th, so there is some time left for some extra work regarding stereoscopic 3D support. 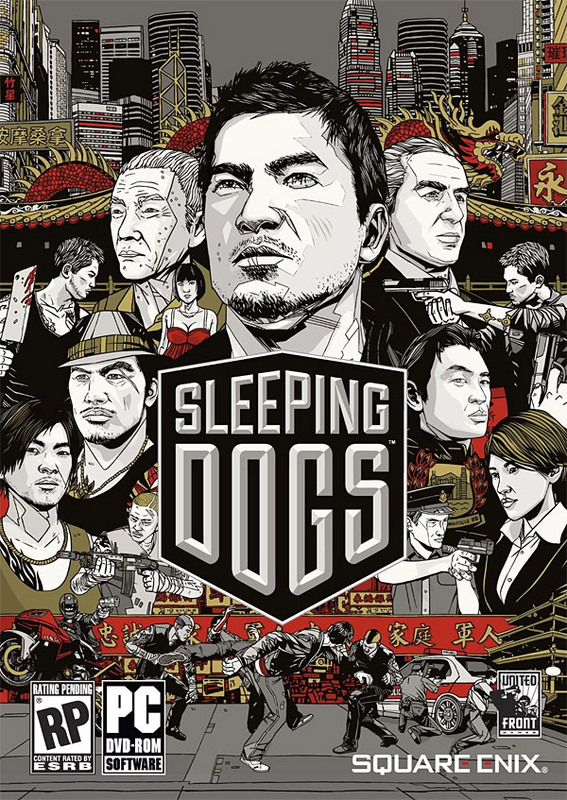 Sleeping Dogs is an upcoming open world third-person action adventure game with role-playing elements where you take the role of an undercover police agent trying to infiltrate a Triad organization in Hong Kong. The game should be available for PC, PlayStation 3 and Xbox 360, though only the PC version will have stereoscopic 3D support for 3D Vision users along with some other extras that PC gamers with more powerful rigs will be able to take advantage from according to the game’s developers. Among these are a high-resolution texture pack, better shadows, DirectX 11 features, multi-core CPU and GPU optimizations and support for multi-monitor setups for both AMD and Nvidia-based graphics cards. It is interesting to note that there is a mention of “Nvidia 3D Support” and not information that the game will be 3D Vision-ready, I just hope that we are not in for another Alan Wake and 3D support situation as Sleeping Dogs looks like it can be great in stereoscopic 3D mode. Sleeping Dogs will be released on August 14th in North America and apparently it will be available only in a downloadable version, August 16th in Australia, August 17th in Europe in both Retail and Downloadable version and on September 27th in Japan where it will be released under the name Sleeping Dogs: Hong Kong Secret Police. The Japanese version will apparently have some censoring as well as the German version that will be delayed for some time after the official European release. It has been a while since we’ve seen a really good 3D Vision-ready game that not only is interesting and fun to play, but also provides a really good stereoscopic 3D experience (not all 3D Vision optimized games actually provide that). 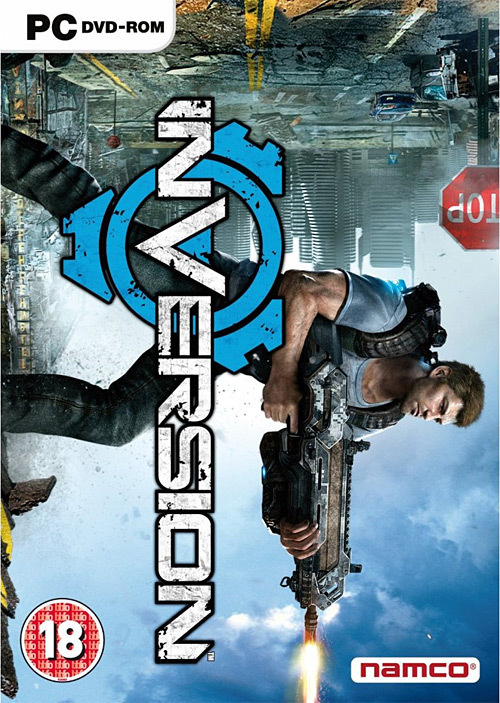 The PC version of Inversion is a game like that, though since it is a third-person shooter it might no be what everyone would like to play. The game reminds me a lot of Gears of War and if you are into shooters you’ll probably like it, if you are not too demanding that is. But what makes it really worth trying out by every stereoscopic 3D gamer is the fact that being 3D Vision-ready the game looks really impressive in stereo 3D mode, especially if you crank up the depth to the maximum and you can handle it (experienced S3D gamers). You can clearly see that the PC version of the game has been developed with stereo 3D support in mind, though there may be a few things things that try to “poke you in the eye”, not in a way that you can expect a lot of pop-out in the game. The convergence is apparently locked like most other 3D Vision-ready games, but the preset values are working very well for providing a lot of depth in the game, so not much of an issue. The console versions of the game however don’t get stereoscopic 3D support, they were released a bit earlier than the PC version and the PC version is officially 3D Vision-ready, so no native stereo 3D support in the game’s engine either. If you’ve already tried the game with other stereoscopic 3D solutions as well feel free to share some feedback how good is the 3D effect with them, with 3D Vision it is really great.